Explore the High Castle Kingdom in this immersive sensory experience. 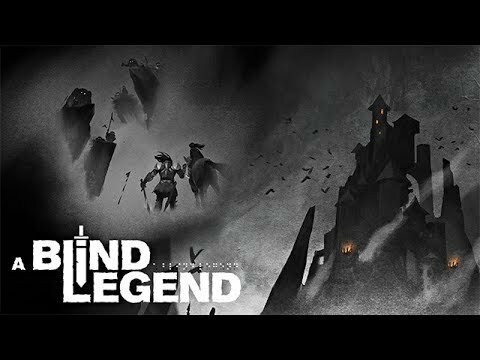 Live the adventures of Edward Blake, the famous blind knight. Guided by your daughter Louise, you must find your way and avoid the many traps that lie in the High Castle Kingdom, while confronting dangerous enemies. This serious game is fully accessible to visually impaired people, and is aimed at anyone who’s eager for an original, immersive sensory experience through a ground-breaking video game. This hack-and-slash game, with a heroic-fantasy flavor, harnesses the innovative technology of binaural sound, which delivers a gripping 3D soundscape and brings characters and actions vividly to life around the player – as if they were actually in the game.